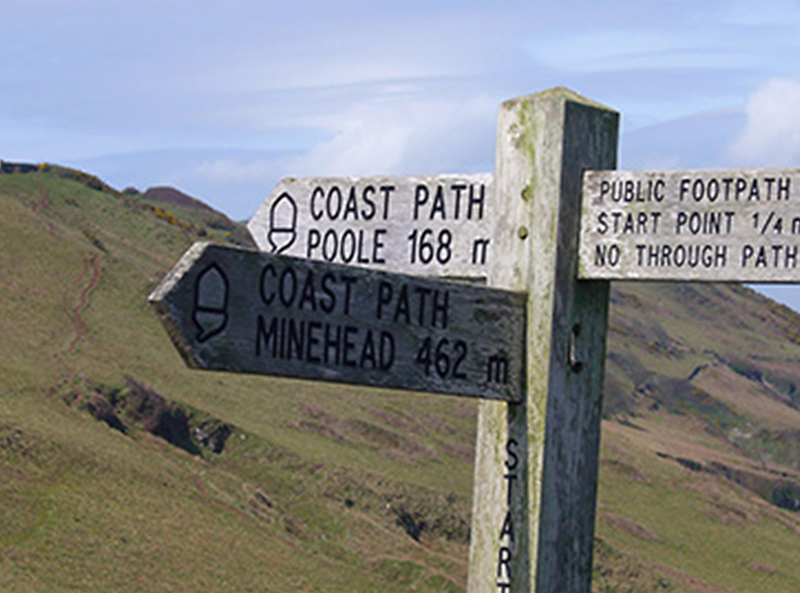 Start Point is on the 630-mile South West Coast Path and is a popular destination for visitors and locals alike, with its breathtaking and stunning scenery. If you are looking for an afternoon stroll or something more strenuous and adventurous, there are a selection of circular walks around Start Point ranging from easy to moderate, suitable for most abilities. Pack a picnic and a flask and visit this spectacular countryside and its coastal scenery. Click here to find walks in this part of the South West.